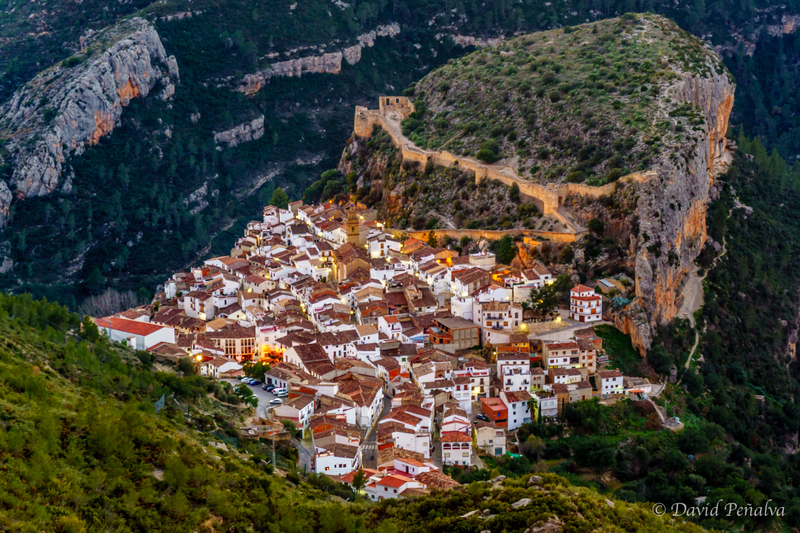 With more than 800 routes, Chulilla (Valencia) is one of the best rock climbing areas in Spain. 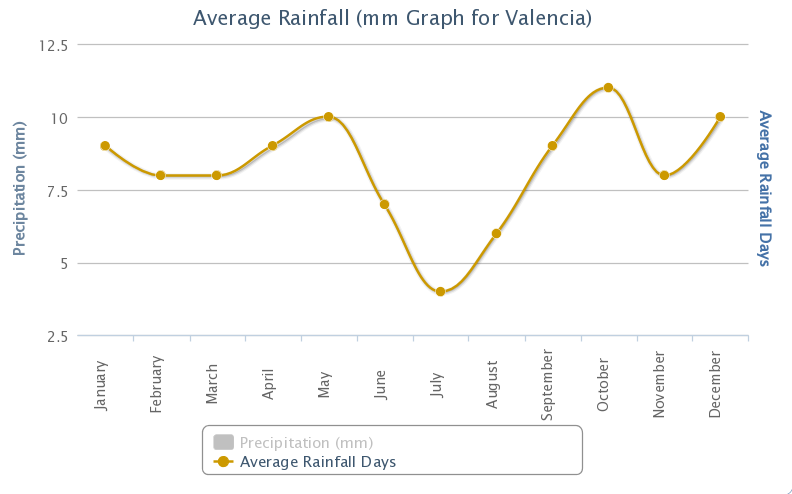 Its limestone canyon shaped by the Turia river makes Chulilla a great place for sport climbing. The routes’ grades range from low 6s through to the mid to high 8s making Chulilla a perfect climbing area for most climbers. 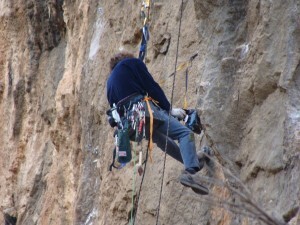 The routes are usually quite long, in some cases requiring a 80m rope (always make sure your rope is long enough). While having routes at all grades, many climbers consider Chulilla to be the 7c paradise and for those that climb around this grade will definitely have endless supply of routes and projects. 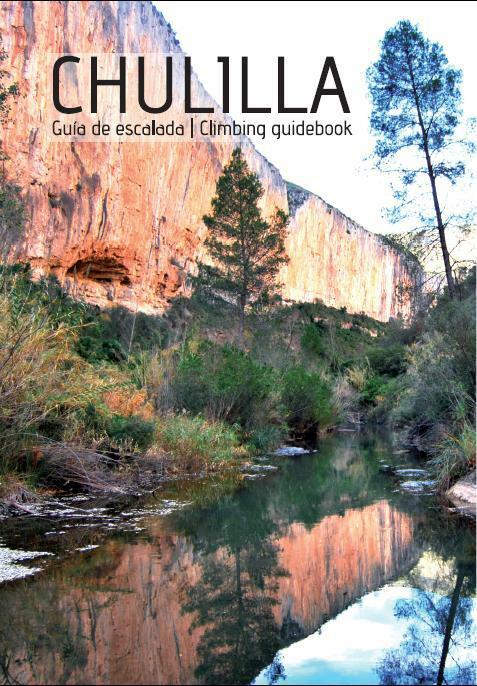 Published in february 2013 the new Chulilla guidebook is a great resource to move around the different areas and crags. The guidebook is in color and bilingual [english/spanish] with a price of 18€. You can buy it at the bar and the estanco (tabaco shop) in the main village square. Our best gratitude to the city council for promoting rock climbing in the area and all the local climbers and developers that have done an incredible effort to transform Chulilla in one of the best rock climbing areas in Valencia and Spain. Special thanks to Pedro Pons and Nuria Marti, Paco “Litri” Martos, Nacho Aznar and many others locals. 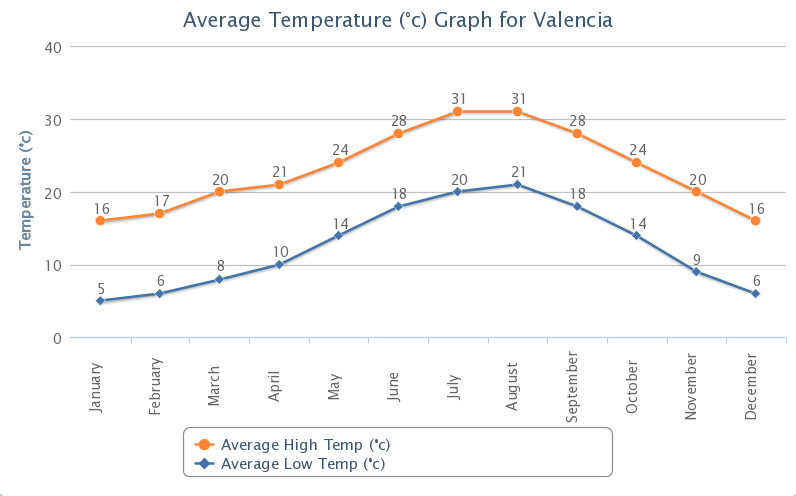 Mediterranean weather is characterized by warm to hot, dry summers and mild to cool, wet winters. This makes Chulilla a great place for the practice of rock climbing all year round.